If you’re in the kitchen for long periods of time preparing delicious meals or baking wonderful cakes and pastries, it’s unlikely that you will be working in silence. So the question is, what music do you listen to when you cook? 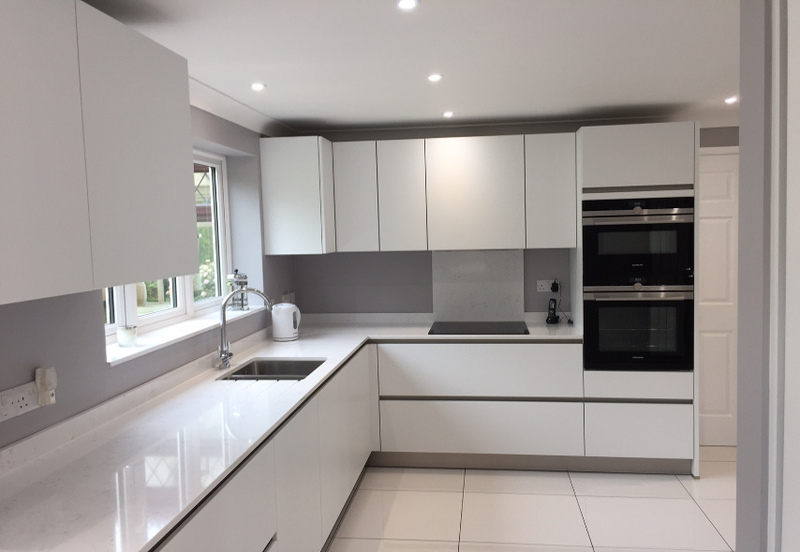 The chances are you’ve got a radio, tablet or TV in the kitchen so you can put on your favourite channel as you’re cooking dinner – and maybe treat yourself to a little dance between the fridge and the oven as you go! Let us know what works for you by posting your favourite cooking tunes on Twitter using the hashtag #MusicToCookTo. What do professional chefs listen to? A few years ago, Danish chef René Redzepi revealed he makes his chefs listen to heavy metal when they have repetitive tasks to do, such as “shaving cod liver”(?!). When he was on Desert Island Discs he cited Metallica’s ‘One’ as his favourite record of all time. As Redzepi runs a restaurant that has been awarded two Michelin stars, does this mean heavy metal improves your cooking? The problem is, the rest of the household and your neighbours might not appreciate you experimenting to find out if this is true or not! There are actually many reports that chefs in restaurant kitchens enjoy listening to rock, metal and other banging tunes whilst they work – basically, anything that’s raucous. There are a few restaurant kitchens which are less frenetic when it comes to musical tastes. Some chefs like jazz, others blues, and a few say their choice is for classical music, but it is interesting that the majority seem to opt for loud! 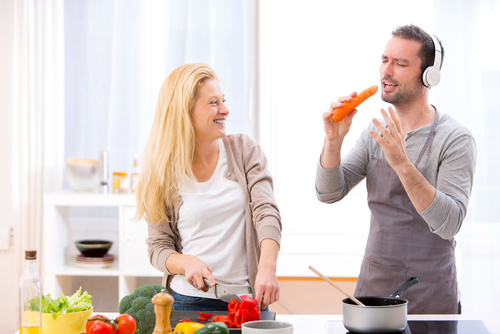 Does loud music help or hinder the cooking process? There is another theory that the noise from a rock concert or football match is loud enough to cook eggs. One professor who studies acoustics thinks it might be possible for loud noises to at least cook the egg whites, but only if they were outside the shell and in water; however the noise would be much greater than our pain threshold. Not to mention the permanent hearing damage that would cause. Much safer to poach your eggs in the usual manner. 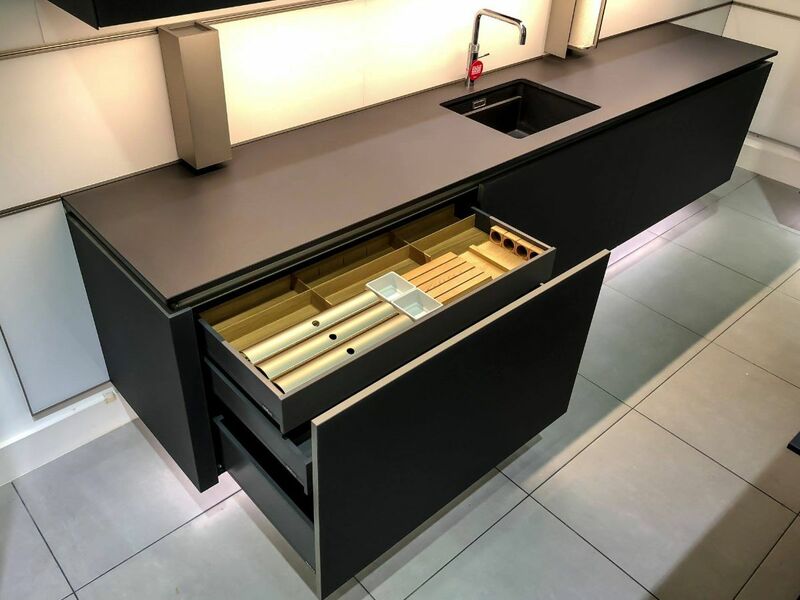 Whatever music you do like to listen to when you’re cooking, you can incorporate Schüller’s integrated sound system into the design of your kitchen, giving you a much better experience. 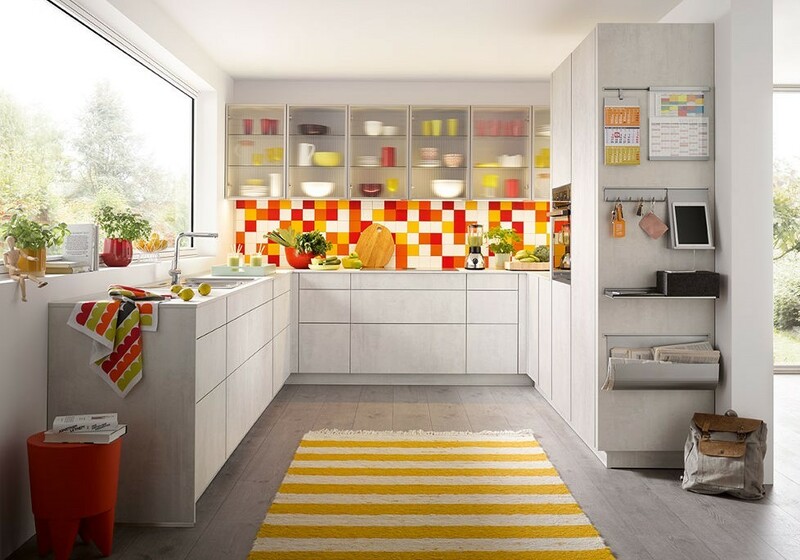 Visit our Cheshunt showroom to see how we can make this happen.